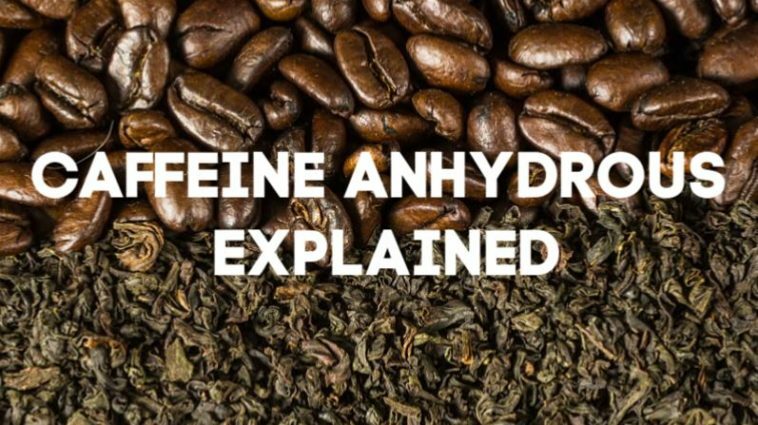 Home » Supplements » Fat Burners » Caffeine Anhydrous Explained – What is it and How Does it Work? Millions of people across the world turn to caffeine every day to keep them energized and focused. Unsurprisingly, it’s the most commonly used natural stimulants in the world and is the key ingredient in one of the most popular drinks on the planet. There’s no doubt that caffeine is well-known and loved the world over. Some rely on it for a good day at work, others can’t stomach it and say it only has negative effects. But what is caffeine? And how does it work within your body? We’ve turned to the science to understand the health benefits it offers, how it works, and the potentially negative effects of caffeine. 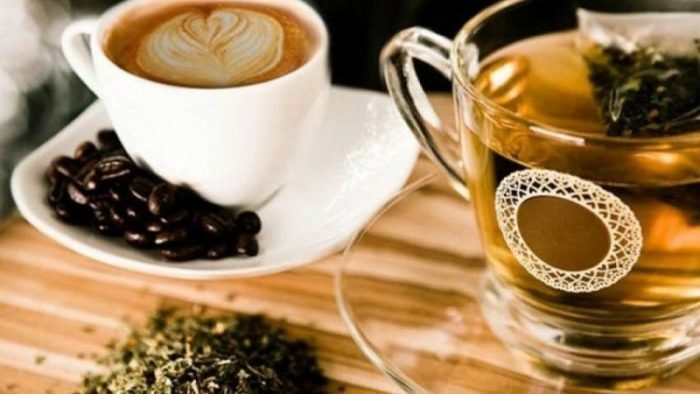 Using only the latest research, this article will analyze every aspect of the ingredient to provide a reliable source of information on the good and the bad of caffeine. Caffeine is a natural stimulant, which means it works by stimulating your brain and nervous system. This leads to a heightened state of alertness and can make you feel more awake and keep tiredness at bay. This stimulant is found in the seeds, nuts and leaves of certain tropical plants. In your day-to-day life you’ll find caffeine most commonly in coffee, teas and, more recently, in energy drinks. ‘Going for a coffee’ or grabbing a cup of tea is a huge part of modern culture, however the story began thousands of years ago. Historians have found evidence of people drinking tea as far back as 2700 BC . It’s now a huge part of our lives and it’s estimated that around 90% of adults in North America consume caffeine every single day . Caffeine anhydrous is often used in supplements or energy products. The word ‘anhydrous’ translates to ‘without water’. To create this variant, caffeine is separated and extracted from the leaf, seed or nut and dehydrated. Once this process is complete, you’re left with a powder form, which is more concentrated than anything you’d find in a coffee or tea. Key Point: Caffeine anhydrous has been shown to have a greater ergogenic effect and can enhance physical performance better than other variants of the stimulant . 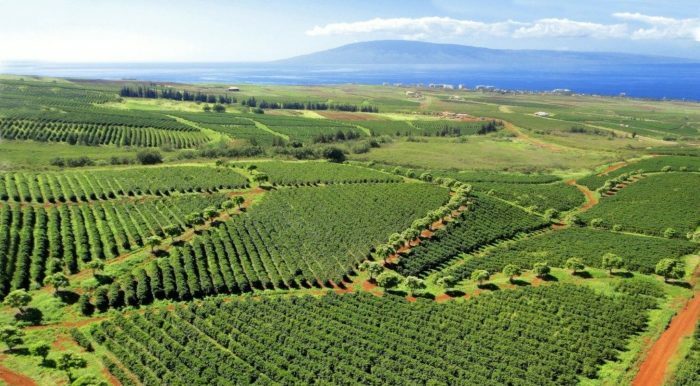 The ideal growing area for caffeine-bearing plants is usually in high-altitude subtropical destinations, or in equatorial areas. Within these plants, the stimulant is in the leaves, nuts or seeds, depending on the variation. 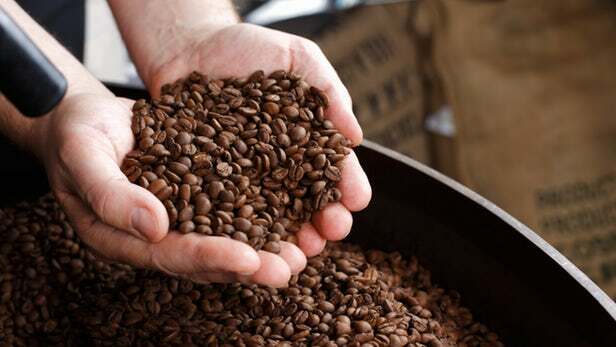 Coffee predominantly comes from the Coffea arabica plant. This evergreen shrub accounts for almost 75% of the world’s coffee production . The other 25% is almost completely made up of Coffea robusta . For tea, caffeine is found within the leaves of the Camellia sinensis plant. The way in which the leaves are prepared after they’re harvested determines the type of tea you have. Caffeine is processed within the stomach and, from here, hits the bloodstream quickly. It is then delivered to different parts of your body, where it has a range of impacts. Reactions within the brain are responsible for the feeling of alertness and wakefulness you experience when you ingest caffeine. It has been shown to block adenosine, by connecting to its receptors so it can’t activate them . This neurotransmitter has the effect of relaxing the brain, leading to feelings of tiredness. By blocking adenosine and the buildup of the neurotransmitter, caffeine reduces tiredness and helps you feel more alert. 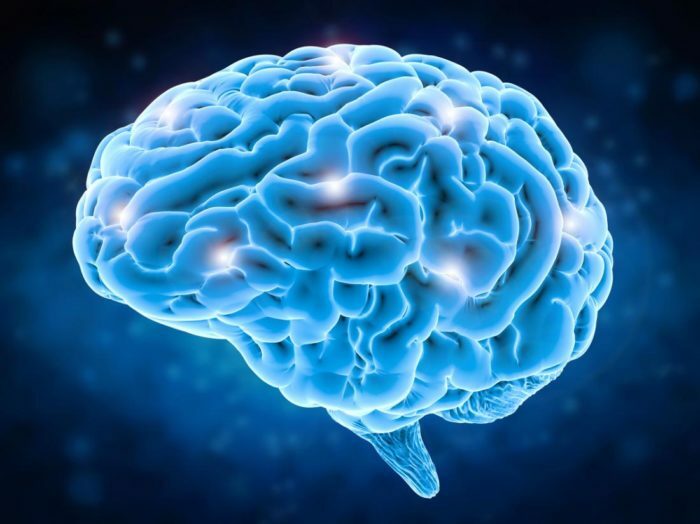 It’s also been noted to have nootropic qualities, which may increase the activity of ‘feel good’ neurotransmitters like dopamine and norepinephrine . When taken in low doses, it has also been shown to improve short term memory and recall, along with reaction times . Key Point: These mentally stimulating elements all contribute to increasing brain activity, mood and wakefulness. A lot of the time, we focus on the psychoactive benefits of this ingredient. But what does caffeine do to the body? Research has found the stimulant possesses some extremely beneficial properties when it comes to exercise and athleticism. When supplemented at low-to-moderate doses, caffeine anhydrous has been shown to enhance physical performance in trained athletes . It’s been shown to improve muscle performance. After supplementing with between 150-200mg of caffeine, weightlifters managed to up their performance during heavy resistance training . Similarly, when supplemented in higher intensity workouts or sports games, they also experienced higher athletic performance . Caffeine has also been shown to improve endurance and delay the point of fatigue . Key Point: Caffeine can enhance physical performance in high intensity sports, improve muscle strength and enhance endurance. The stimulant has also been linked to enhanced weight loss results. A recent study indicated it may promote body fat reduction and improve BMI measurements . 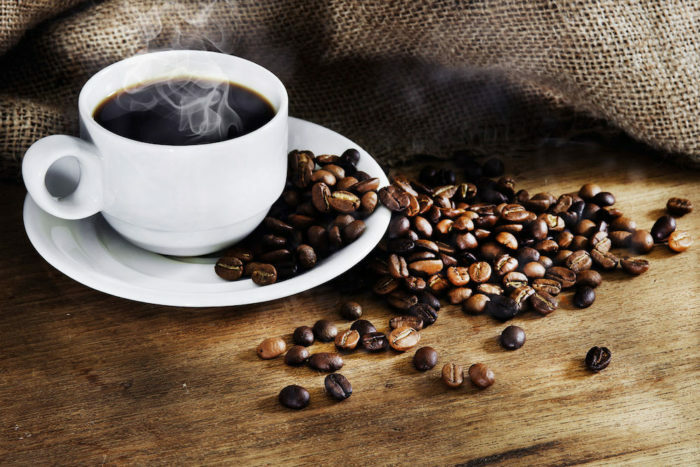 As caffeine stimulates your nervous system, it’s been shown to have a positive influence on the metabolism, heightening it by up to 11%  and increasing focused fat burning by around 13% . For many of us, when thinking about the relationship between caffeine consumption and the heart, negative connotations are the norm. However, despite common thought, the stimulant does not heighten the likelihood of developing heart disease . Conversely, a study has shown that drinking between one and four cups of coffee a day can reduce the risk of heart disease by between 13-18% in both men and women . One study has linked higher consumption of caffeinated coffee with almost a 30% lower risk of getting type 2 diabetes . Authorities such as the European Food Safety Authority and the US Department of Agriculture say that a daily intake of 400mg spread out across the day is a safe amount . This equates to around 2-4 cups of coffee a day. Fatal doses of caffeine are reported at 500mg in a single serving, so it’s wise to consume no more than 200mg at a time . In exercise, many think it’s a case of the more the better. However, athletic performance in endurance tasks has been shown to heighten after as little as 2.3mg/lb of body weight . Again, in HIIT and resistance training, physical performance has been greatly improved by small-moderate dosages  . This indicates anything from 150-200mg of the stimulant is enough to improve exercise performance for most people. The American College of Obstetricians and Gynecologists have stated that pregnant women should aim to cap their caffeine intake at 200mg a day . Key Point: It’s safe to consume around 400mg of caffeine a day, which equates to 2-4 cups of coffee. Despite its popularity, caffeine isn’t well tolerated by everyone, although normal consumption is considered safe. However, too much can lead to migraines, headaches and on some occasions, high blood pressure . Pregnant women should avoid taking the stimulant or lower their intake, as it can cause miscarriage or a lower birth weight in babies . It’s also worth noting that the genealogical make up of some people mean they’re more sensitive to the effects of the stimulant . Caffeine is also highly addictive , which can influence the amount you drink. Generally, caffeine is very safe to use and provides a range of health benefits when taken at safe levels. From cognitive benefits to physical enhancements, a cup or two of coffee a day can help to promote good health. S, F. (2008). An update on the mechanisms of the psychostimulant effects of caffeine. – PubMed – NCBI. Ravena Souza Almeida Azevedo, et al (2019) Multivariate analysis of the composition of bioactive in tea of the species Camellia sinensis. Food Chemistry 273, pages 39-44. Spriet, L.L. Exercise and Sport Performance with Low Doses of Caffeine. Sports Med (2014) 44(Suppl 2): 175. Jiang, X., Zhang, D. & Jiang, W. Eur J Nutr (2014) 53: 25. Ratamess, N.A., Bush, J.A., Kang, J. et al. J Int Soc Sports Nutr (2015) 12: 35.